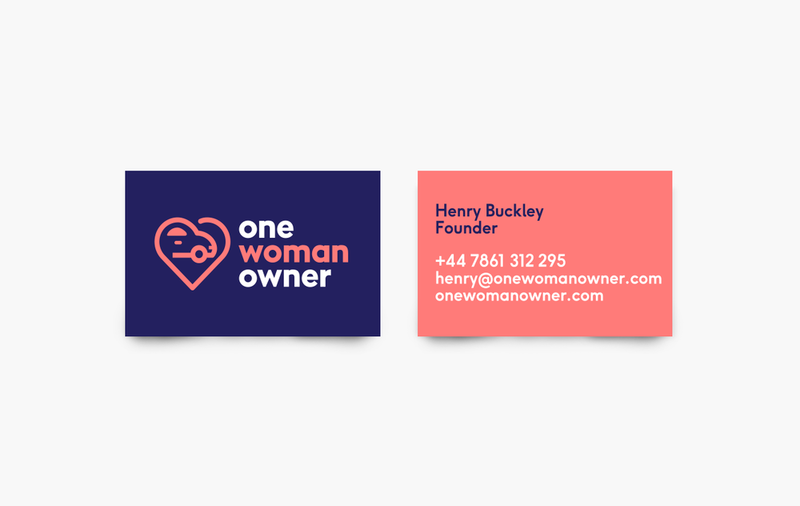 One Woman Owner is an online car market place, that focus on people, not the performance of the cars. The challenge was to create a brand that could break into the established car sales market. Deriving the strapline ‘Created equally, driven differently’ we built a visual identity that invokes the human quality of buying a used car, the people.